1. Act on your hunch. 2. Insist on proper whistle-blowing. 3. Renew your board regularly. 4. 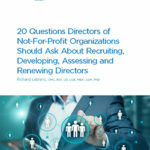 Do rigorous interviews and background checks. 5. Remove management regularly from boardrooms. 6. Act immediately at the first sign of an ethical lapse. 7. Receive dis-confirming information on company culture and executives. 9. Look at how employees are paid. 10. Protect yourself and the company. 11. Benchmark your diversity and inclusion policy and practices. 12. Be vigorous in your fiduciary duty. 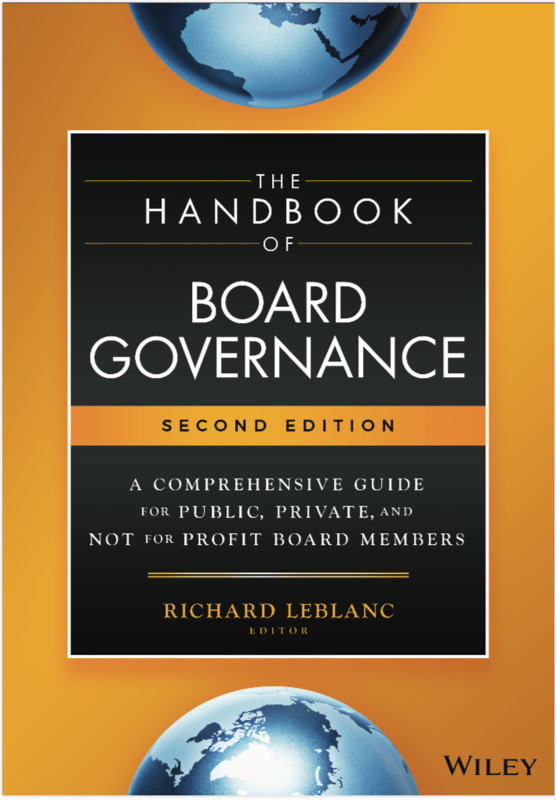 Dr. Richard Leblanc, Editor of The Handbook of Board Governance (Wiley, 2016), can be reached at rleblanc@boardexpert.com.